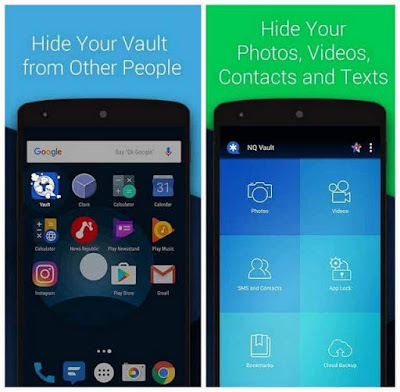 Vault-Hide Premium is designed to hide private pictures, videos, sms, call logs and contacts. Vault Hide to protect their mobile privacy while enjoying App Lock, Private Bookmark, Incognito Browser, Cloud Backup and many other helpful features for completely free! Join them now! Photos & videos protection: files will be hidden and only be accessed with password. 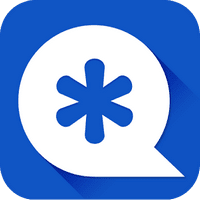 App Lock: Lock your apps with password. Fake vault - create a decoy to conceal the real one. The decoy can also store files. Cloud backup - back up your files to nq’s cloud space.